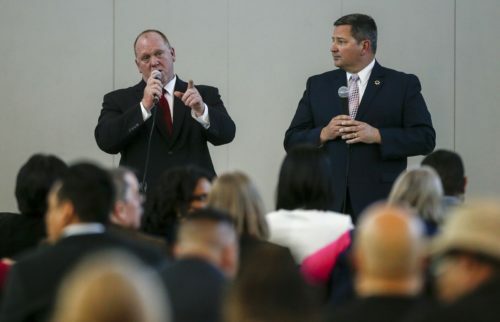 State officials have warned federal immigration officials to stay out of courtrooms and state government offices. 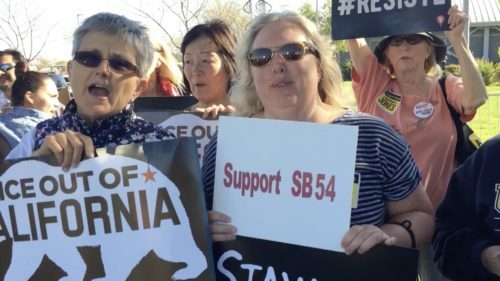 The state of California has made its choice; illegals matter more than American citizens. And that choice needs to have consequences. 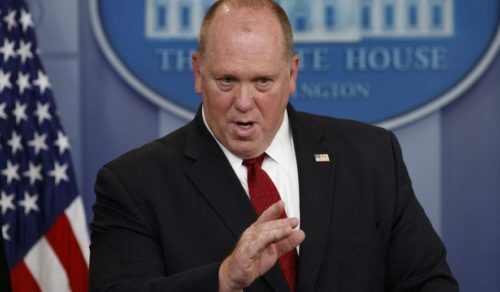 One consequence has already been outlined by Mr. Homan of ICE; now large community-wide sweeps and lots of arrests will become necessary since the lower key way of doing it by handing illegals over at police departments and jails has been taken away with this new law. So, those unnecessarily caught up in any of these sweeps have only California Democrats to blame. But they won’t blame Jerry Brown and those who forced the sweeps into existence. They’ll likely blame Trump.